BCWCC was all set for the student council election on 28th March 2018 after 2 days of campaigning on 22nd and 23rd March. The nomination for seven posts including President, Vice President, General Secretary, Cultural Secretary, Sports Secretary, Treasurer and Literary Co-ordinator were finalised by our Principal by interviewing each candidate and making them aware of their responsibilities. The candidates along with their supporters put up posters with their photos and manifestos in the college campus. The candidates campaigned within the college and through social media . 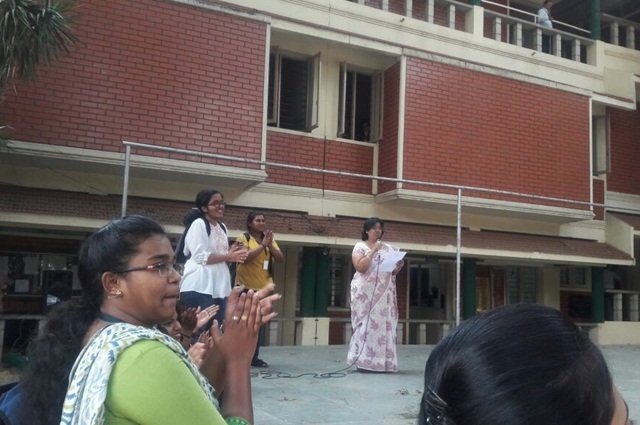 The candidates addressed all the students in a special assembly on 26th March where candidates put forth their manifestos. 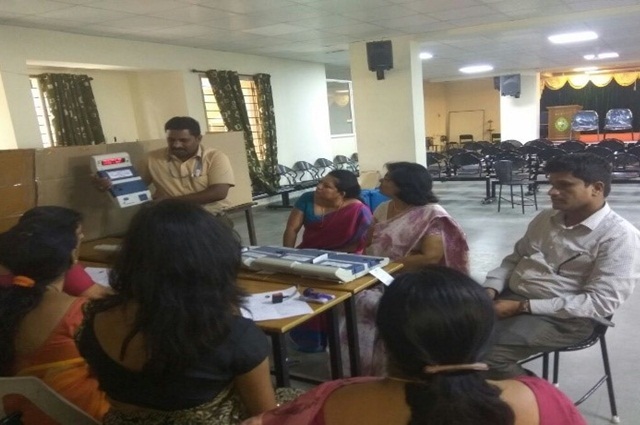 The college holds democratic and fair elections by using Electronic Voting Machines from Bharath Electronics Limited with close to 1200 students casting their votes. 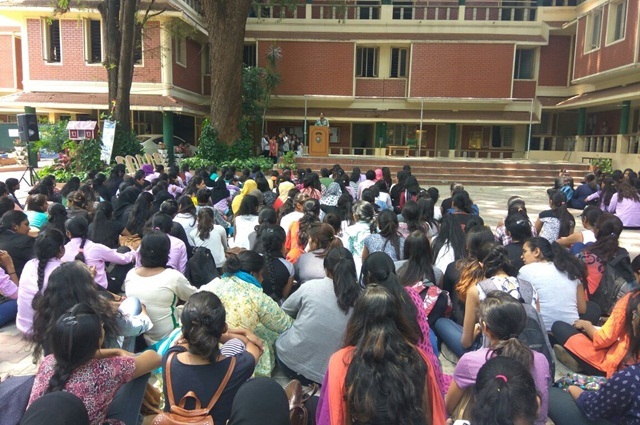 The candidates were in campus at 8 A.M on 28th were they were addressed by the representative from Bharath Electronics and Student Welfare Officers of the college. 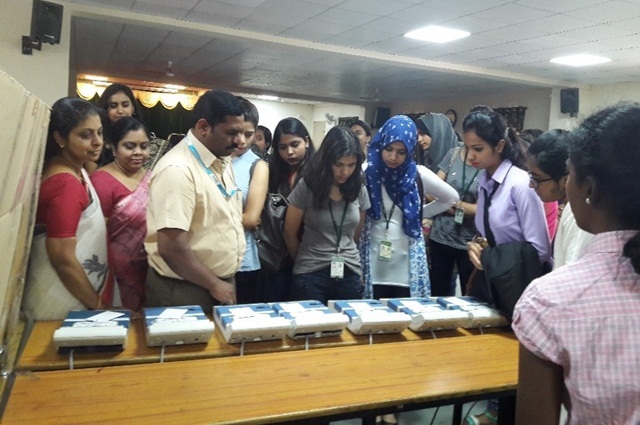 Voting started at 9.00 A.M and each class was allotted a time schedule to cast their votes. 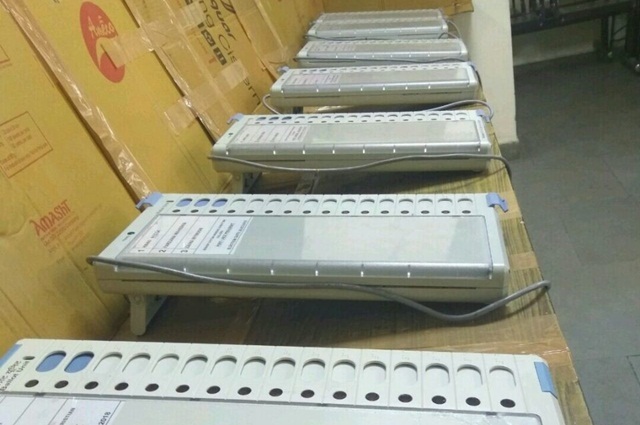 The whole election process got over by 2.30 P.M. 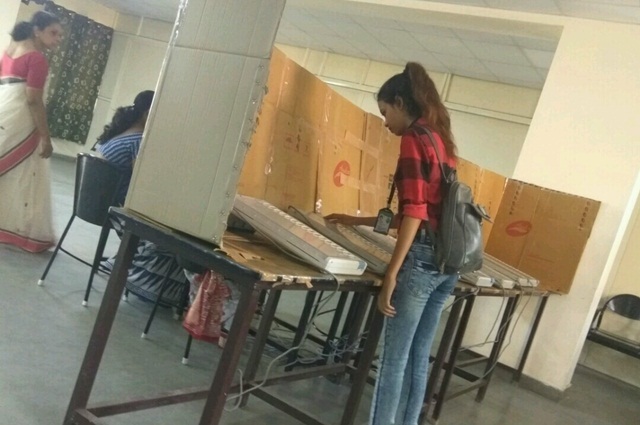 The student welfare officers with the help of the current student union conducted the election smoothly. Principal declared the results by 3.00P.M. Selected union will take over from next academic year and until that time; they will be given guidance by the current student union.